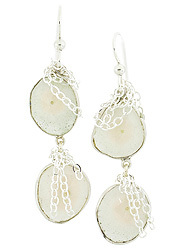 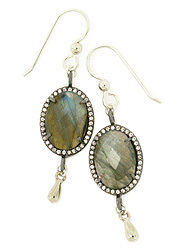 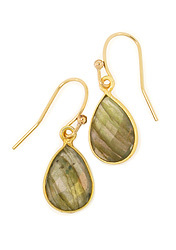 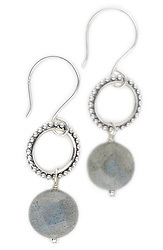 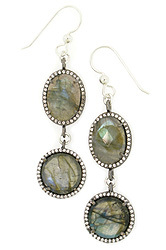 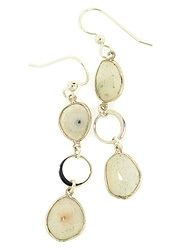 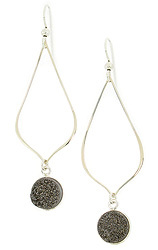 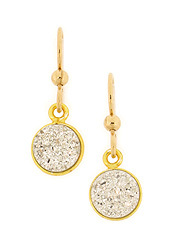 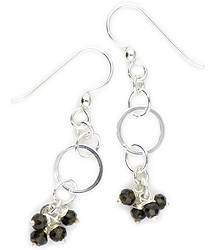 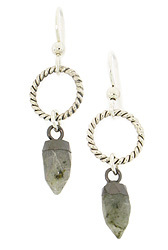 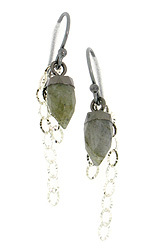 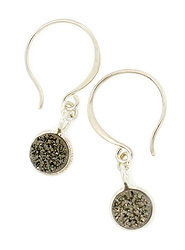 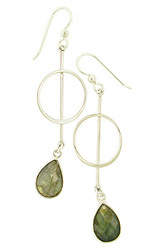 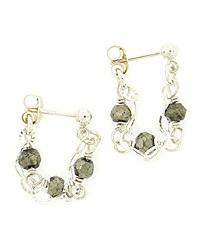 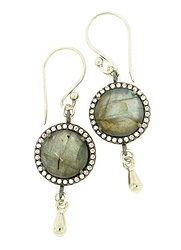 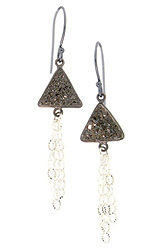 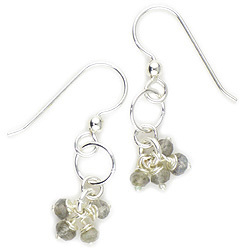 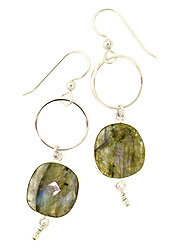 Kim Lee Ozawa's handmade gemstone earrings have been requested and purchased by many hit TV shows and Film. 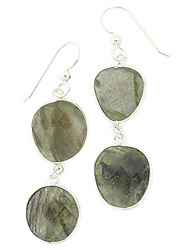 Her designs have been spotted on some of Hollywood's most stylish actresses. 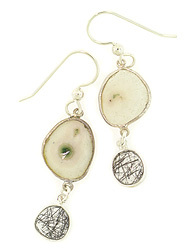 Handmade Earrings Seen on TV and Film.